If you’re looking for high-quality and professional service, you’ve come to the right place. Let Yellow Dumpster Service put our experience to work for you. Since 2006, we have been an owner-operated business in Jessup, Maryland, providing roll-off dumpster rentals for commercial professionals and homeowners in the Baltimore and Washington, DC Metro Area; and the Maryland suburbs. We offer high quality and professional service while guaranteeing to give you the attention and personal service you will come to expect and enjoy. 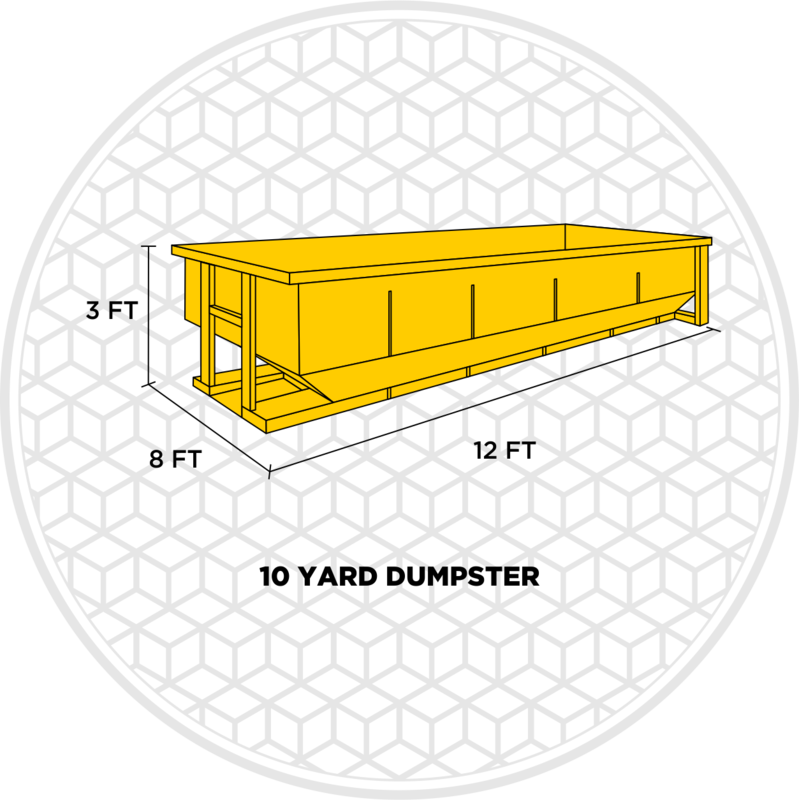 For any of our various dumpster sizes and we can tailor a custom schedule for pickups and deliveries. If you’re looking for high-quality and professional service, you’ve come to the right place. At Yellow Dumpster Service we’ll give you the attention and personal service you’ll come to expect and enjoy. Yellow Dumpster Service has been located in Jessup since 2006. We service the Baltimore and DC Metro areas of Maryland. Let us put our experience to work for you. We have 10, 15, 20, and 30 yard dumpsters for rent. 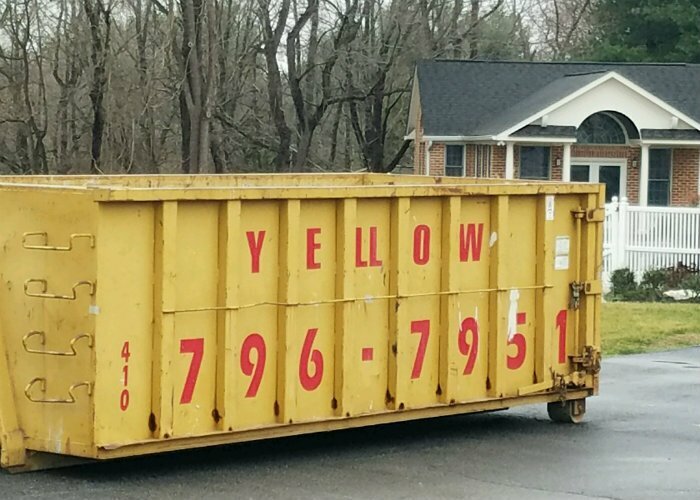 At Yellow Dumpster Service we serve multiple cities near Jessup, including Baltimore, Columbia, Silver Springs and others!